I felt very comfortable with Taryn. 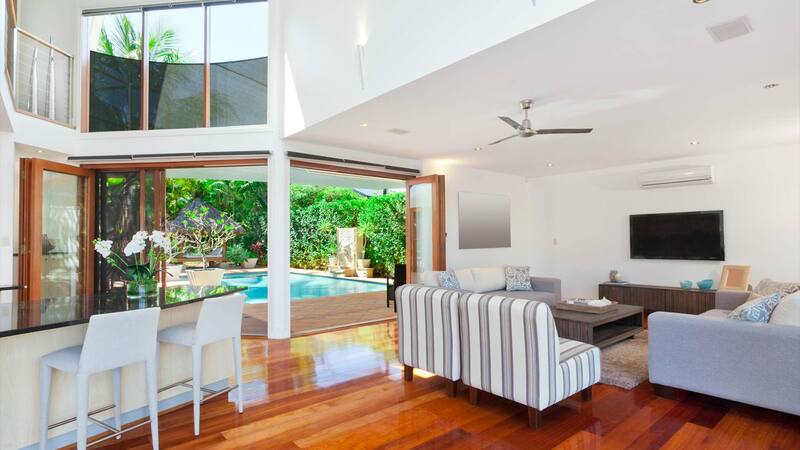 With her good understanding of the market and excellent communication throughout, the sale was achieved smoothly and in a better than expected time frame. I highly recommend her. Beth was a pleasure to deal with. Beth's knowledge of the area as well as sharing of knowledge and experiences of buying/selling property was amazing. Would definitely recommend Beth to anyone in need of a honest and reliable realtor. 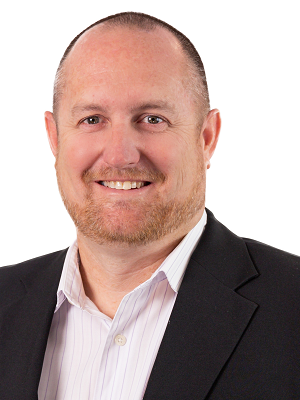 Jamie Wayville was at all times dedicated to selling my property and I would recommend him to anyone. He at all times kept in contact with me and I knew exactly where I stood. He also did not push me to seek further advertising, which I appreciated and I would wish him a prosperous future. Taryn Phillips, Principal of Priority Residential, is a fully licensed real estate agent, working as an award-winning salesperson for other Agencies prior to establishing her own business in 2016. Ambitious, driven and the consummate professional, Taryn utilises her personal passion for property and her competitive ‘can-do’ attitude to maximum capacity to ensure her clients achieve the ultimate outcomes, with no exceptions. Taryn facilitates the entire process from appraisal through to settlement as smoothly as possible, keeping her clients fully informed and engaged with all activity at each step along the way. A warm communicator with a friendly demeanour, she is able to establish a good rapport with her clients, and quickly earn their trust. Always interested in the impact technology can have on marketing platforms and strategies, Taryn is up-to-date with the changes in this fast-moving environment, so that Priority Residential’s clients receive the optimum exposure in a polished, professional campaign. “After more than 12 years working at other agencies, I felt it was time to set up my own boutique agency that offered a genuine point of difference. At Priority Residential we not only list, sell and manage properties, but we also directly assist our clients with presentation. 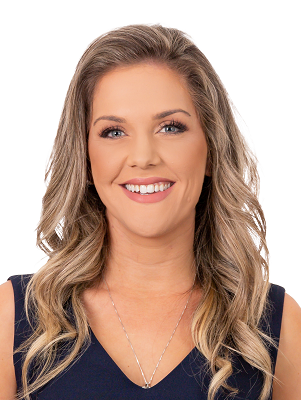 A resident of Chermside, as both a home owner and investor, Taryn is well connected in the local community. When not working she enjoys keeping active, playing touch football, going to the gym, and surfing. A keen animal lover Taryn has selected the RSPCA to be a beneficiary of Priority Residential’s corporate sponsorship. Deanna’s clients say they would not choose anyone else to sell their property. They are impressed by her professionalism and understanding of their needs. Deanna’s clients describe her as knowledgeable and trustworthy. They say she is a pleasure to work with and continually demonstrates outstanding dedication in achieving successful outcomes for her clients. Before her career in real estate, Deanna achieved results in management roles spanning forensic science, disaster management, auditing and organisational strategy. Deanna’s achievements in these fields affirm her work ethic, honesty, eye for detail, communication skills, organisational ability and personal drive to get the best results for her clients. As a skilled negotiator Deanna has a proven track record of delivering the best possible results for her clients. Her approach is based on knowledge, integrity, credibility and communication. She is a marketing expert who knows how to effectively promote your property. Deanna will inform you about marketing strategies and will tailor a plan to suit your property and budget. Deanna fully understands the potential causes of stress when buying and selling property and is devoted to providing clients with a helpful, well-informed service. Her energy, enthusiasm and negotiation skills make her an asset to her clients. 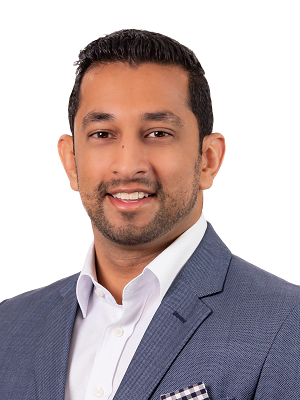 Ali Mohamed, brings an enviable skill set to the Priority Residential team, not only can he sell, and sell well – he has a background as a Chartered Accountant employed by some of Australia’s leading financial institutions, as well as working alongside property developers. A property owner, developer, and investor himself, coupled with his financial expertise, Ali can offer Priority Residential’s clients a level of insight, that goes above and beyond many others in the industry. Demonstrating an Accountant’s meticulous attention to detail; nothing slips past Ali’s keen eye; every step and facet of the process is executed with perfection and finesse. He is a great strategist and analysist, seamlessly blending the methodical approach with creative ways to secure the best result for his clients. Ali was attracted to a career in real estate after personal involvement in development projects along with the many years he spent dealing with property transactions. He also loves the very ‘personal’ nature of the business; meeting new people, helping them to reach their objectives and overcome challenges. Ali has lived in and around Brisbane for over 20 years and loves exploring new pockets of this amazing city whenever he gets the chance. He never tires of its surprises and vibrancy and is always looking to discover another of its hidden gems. 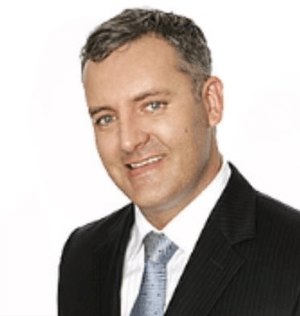 Adam Sarow, is an experienced real estate salesperson, working in the industry for in excess of 20 years, and is still as passionate and enthusiastic about his chosen profession today as he was when he joined…if not more! Demonstrating great empathy with his clients, when faced with making, what is for many, one of the biggest decisions of their lives, Adam is able to guide them through the process as seamlessly as possible, establishing a trusting relationship based on mutual respect. A warm communicator with a natural aptitude for selling; Adam’s outstanding negotiation skills and his unwavering focus on customer service, have ensured he has achieved exceptional outcomes for his clients, and has benefited from ongoing referrals as a result. Adam knows the fundamentals of success are relationship building, presentation, polished marketing, effective negotiation, transparent processes, and honest straightforward communication. Living in Sandgate all his life, Adam has exceptional knowledge of the region, has built an impressive network of contacts, many of them have become friends; and when not working he enjoys getting out and about in this vibrant community – socialising, dining, or just chilling by the spectacular waterways. With her entire family in the medical industry, straying from her families desired path was never an easy decision, but her love for real estate outweighed any other option. 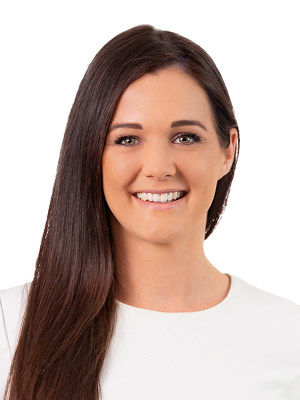 Always being ready to go above and beyond for her endless list of clients, Brooke has realised that her passion for real estate is not about property but about people. Customer service is of the upmost importance to Brooke as real relationships deliver real success. She knows and appreciates that there may potentially be a huge amount of emotion and stress included with selling a home, and it is her goal to remove all that stress and make the experience a positive and memorable one. 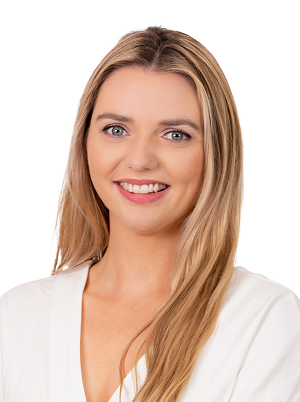 Completing her REIQ Real Estate Agent Full License in 2011 has enabled her to draw upon years of experience and situations to assist in overcoming any situation with the sale of your home. No matter how complex your property question may be, Brooke will allocate the necessary time and use her expertise to always deliver the right answer at the right time. 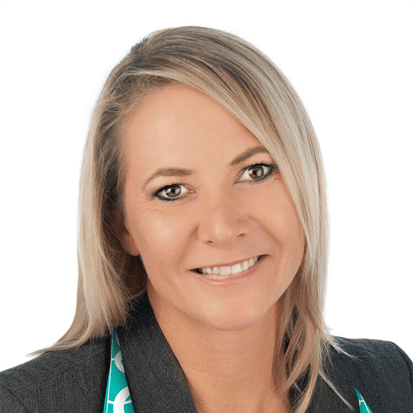 Brooke is a highly skilled industry professional with outstanding drive and a proven track record in sales, and is motivated to ensure the full realisation of your vision. Whether buying or selling, there is no one more focussed on achieving an outstanding result than her, and there is no one else you would want standing in your corner.